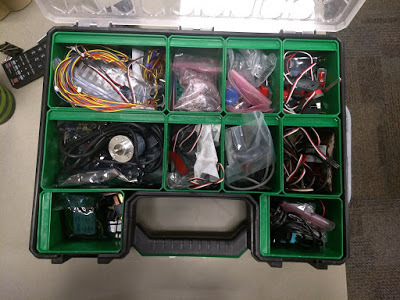 We are looking at our sensors case today. It’s also a bit disorganized. 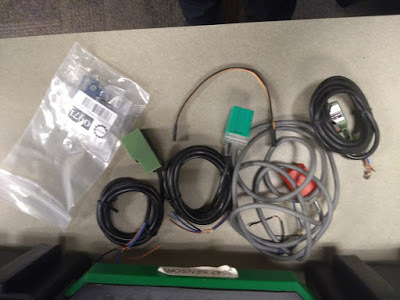 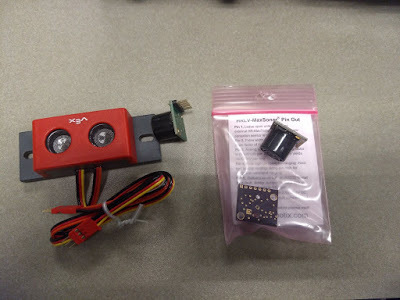 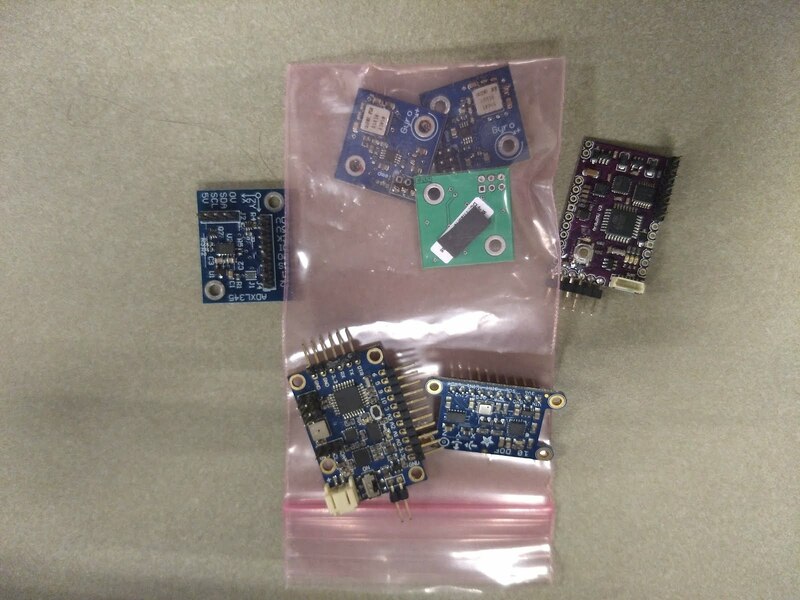 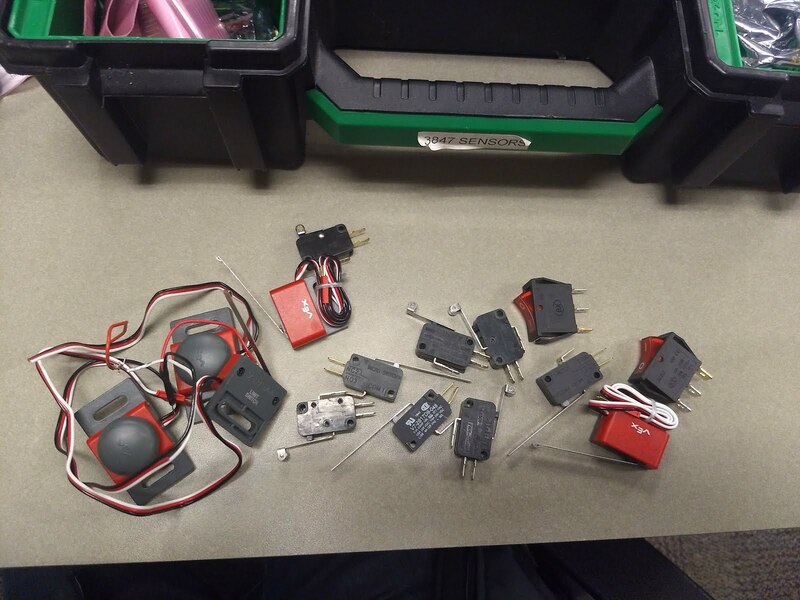 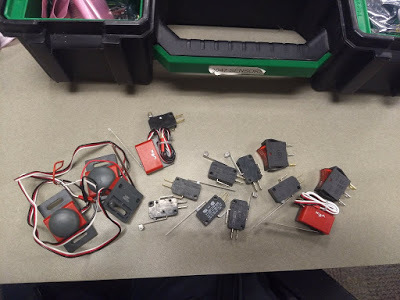 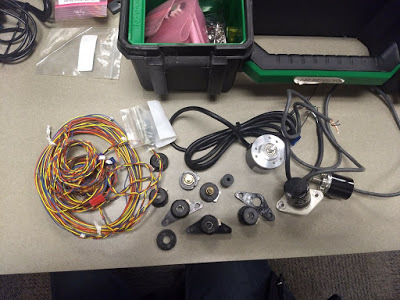 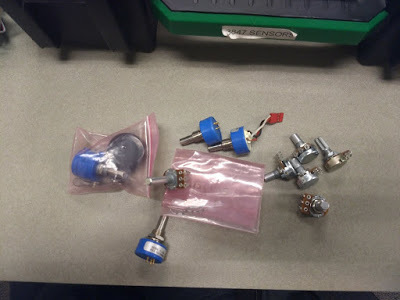 This is a collection of sensors taken from old robots, KOPs, and things we purchased as well. 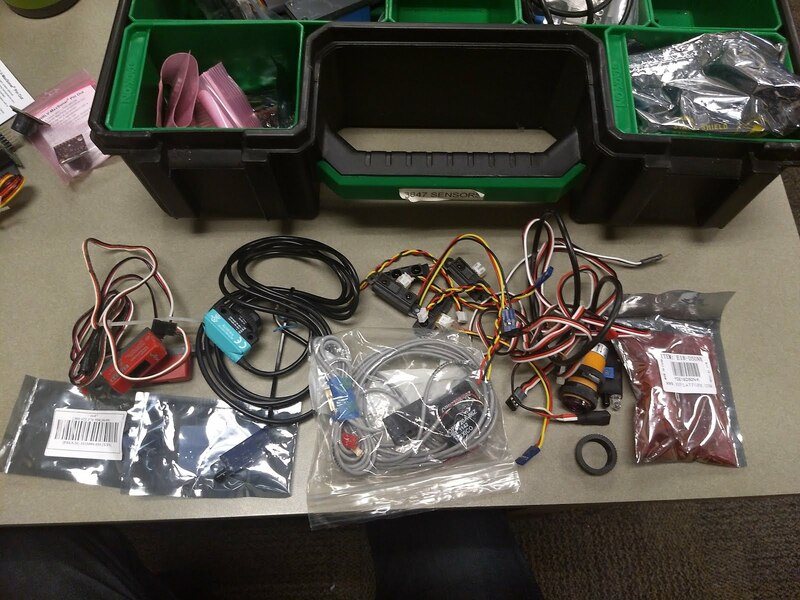 Some it is just used for testing or to lend out at events in case another team needs something. 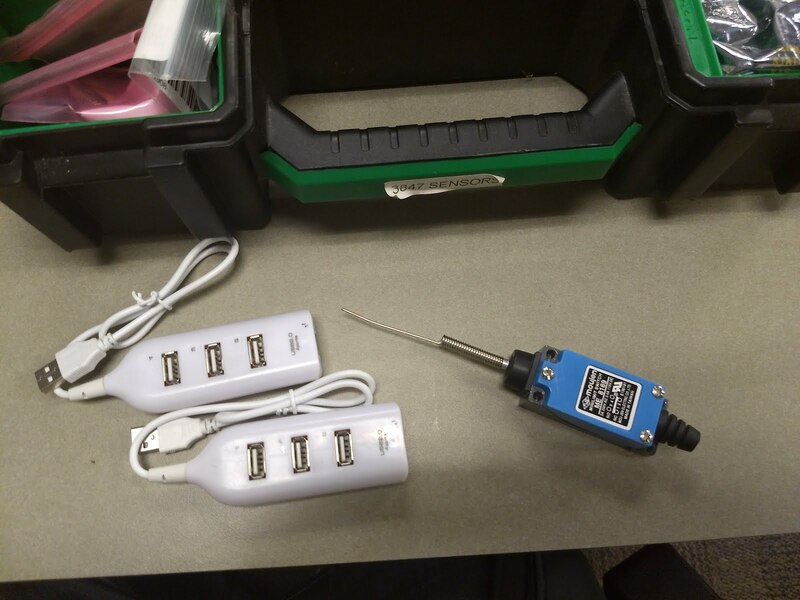 We also keep breakers, 12v-5v DC-DC converters, jumpers, and some other cabling in the case.